Our medical practice, staff and expert Pain Management doctors' singular mission is to successfully manage and alleviate your pain and elevate your quality of life. 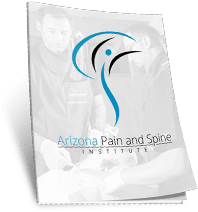 Here at Arizona Pain and Spine Institute, we improve our patients’ quality of life by alleviating and managing their pain. We have a team of medical practitioners, pain management doctors and staff who are experts on pain management. We use state-of-the-art technology and effective approaches in achieving our mission. We care about your well-being and are committed to making your life pain-free. I am a patient of Dr. Ryklin’s and I have a T9 compression fracture. I used to suffer from pain that felt like electric shocks that went from my back all the way around my side to the front of my abdomen. I had a series of injections from Dr. Khan and the next day after each injection I felt a difference! Wow! I still have some discomfort but I feel like I can now go out and sometimes not even use my cane. 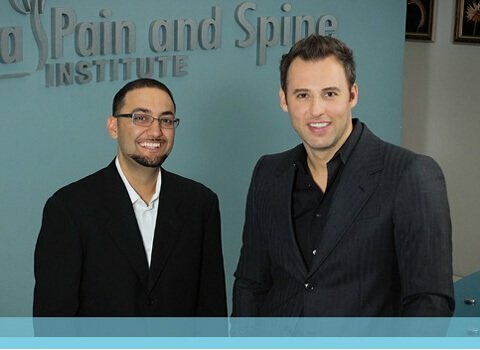 I have been very pleased with the work I’ve had done at Arizona Pain and Spine. I have suffered for many years with arthritis in the neck, have seen many doctors and received many injections without any relief.